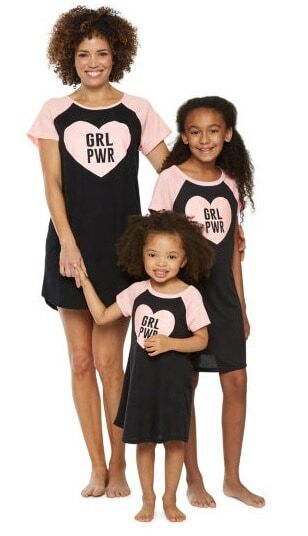 I am always looking at cute new tops for my closet, and this is one that I need – especially at this steal of a price. Shop this Button Down Top Clearance Sale to get these tops for just $13 (reg. $39). This top has so many things to love about it. I love the tie at the bottom hem. That style is super trendy right now, and it helps give this top a hi-low look. This top also has a semi-loose button down fit and lightly cuffed short sleeves. The fabric on this piece is so soft and breathable that you’re sure to find a way to wear it every day. Wear it with a fun hat and your favorite sandals for a perfect warm weather outfit! Make sure you shop this Button Down Top Clearance Sale while it’s going on! I always love it when books are made into movies, and the books always end up being better than the film version. 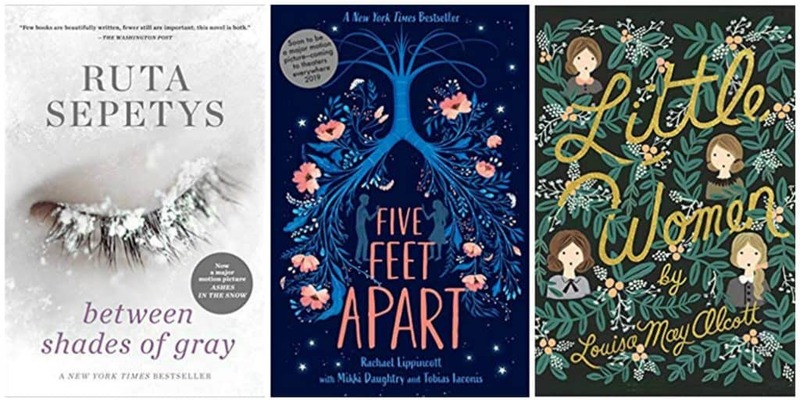 If you’ve been looking for some new young adult books to read, here are Six Young Adult Books Going to Film! Between Shades of Gray was turned into the movie Ashes into the Snow. 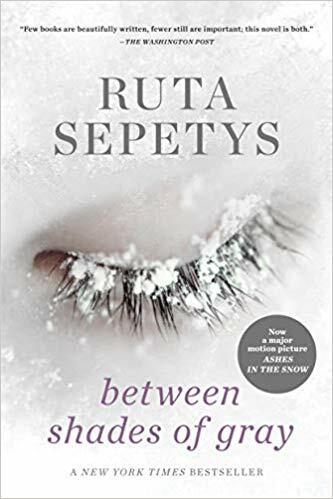 This is the story of Lina, a Lithuanian girl, who is separated from her father and sent to a Siberian work camp along with her mother and brother where they have to fight for their lives. 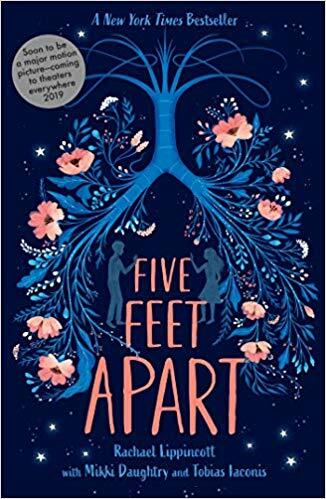 If you love forbidden romance, you’ll want to read and see Five Feet Apart. This tells the story of two teens who fall in love but both have medical conditions and could risk their lives if they touch each other. This reminds me of an episode of Grey’s Anatomy, so I am totally putting this on my to read and see lists! 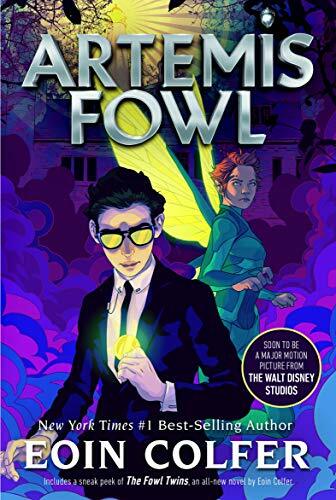 We’ll see a new Disney movie hit theaters when Artemis Fowl comes out. Read the book first so you’re ready to see the story of 12-year-old Artemis unfold on the big screen. Artemis is a millionaire, a genius and a criminal mastermind but he’s in for more than he expects when he kidnaps a fairy who turns out to be dangerous. This book is FREE for all of you with an Amazon Prime membership. 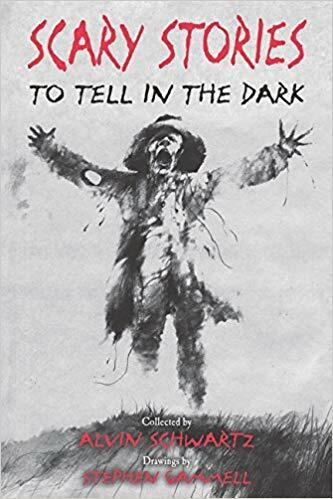 Do any of you remember the book Scary Stories to Tell in the Dark from when you were kids? The original timeless collection of chillingly scary tales and legends has been re-released with a new cover and is soon to be a feature film! This would be a great book to have to read for family campouts! 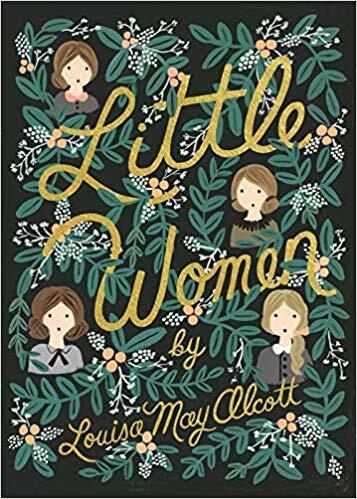 Little Women has always been one of my favorite books, and I am SO excited that it’s coming back to theaters in December! I am totally taking my daughter to see it. If you haven’t read this book before or if it’s been a while and you want to re-read, grab it and read it before the movie comes out! The high school years can be really hard with kids wanting to fit in and be part of the popular crowd. 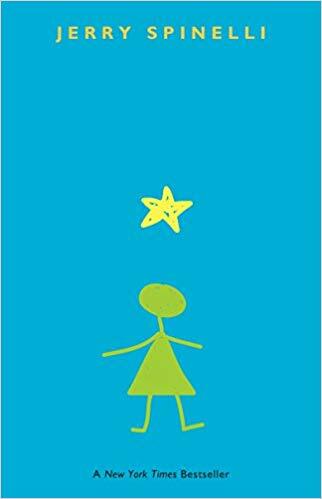 Stargirl tackles the perils of popularity and the thrill and inspiration of first love in an emotional tale. Which Mage Moved the Cheese? A comfy jumpsuit that has tons of style, and this is one you’re going to want in your closet. This Everyday Jumpsuit is available in two colors – black and navy – and is on sale for just $24 (reg. $52). This jumpsuit is made from a soft jersey material. It features a flattering v -neck, comfy fit and side pockets. Pair with your favorite jacket or cardigan to wear it now. When spring and summer arrive, you can throw this on over a tee or tank. This makes the perfect easy, comfy outfit. Don’t miss out on getting this Everyday Jumpsuit while it’s more than 50% off!